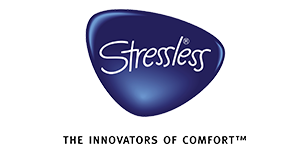 The Stressless Magic has spared nothing in giving the highest level of comfort, enveloping your body and giving support in all the right places. With pocket zones and reclining action, it’s the ultimate in comfort. 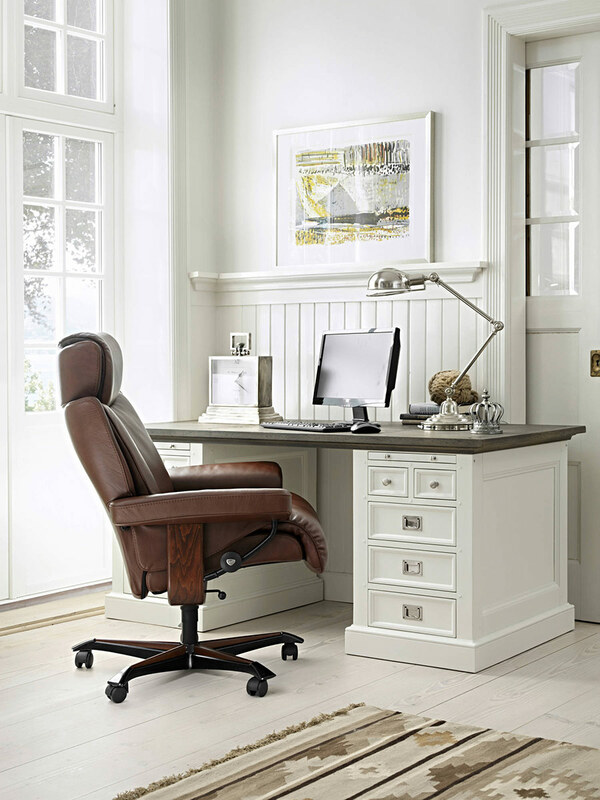 Available in a range of leather or fabric options.